For You & Your Friends Plus Mom and Pop! Delightful, 4 bedroom, 2 1/2 bath Contemporary Style charmer where everyone will feel at home. 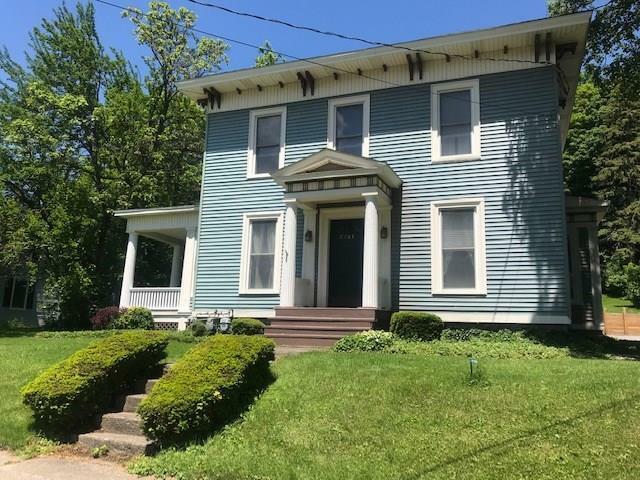 Includes 4 living rooms, 2 kitchens with an in-laws suite, private yard, walking distance to the high school, library and all the shops and restaurants.